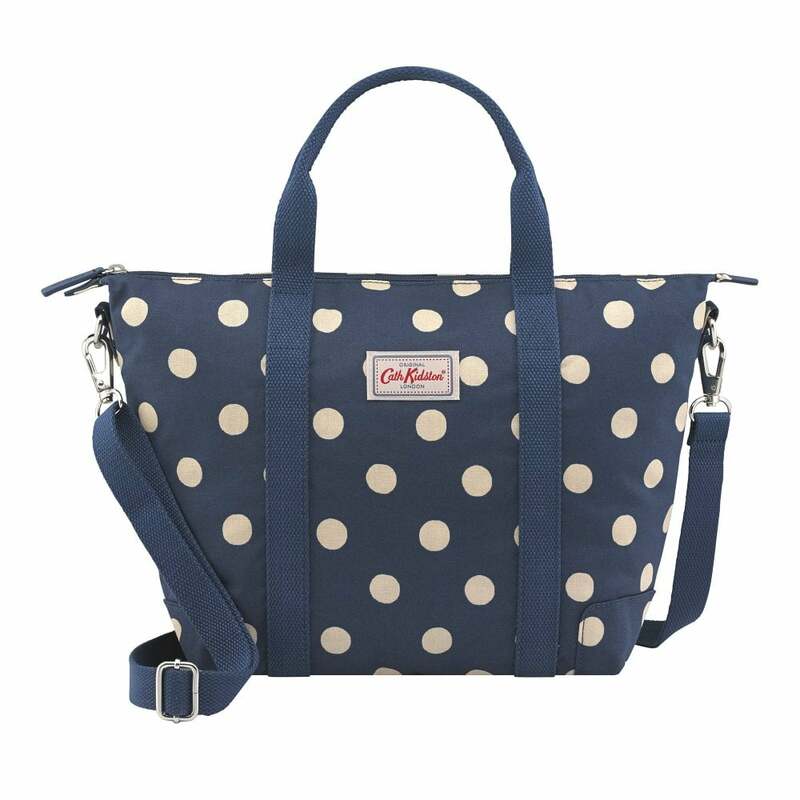 If you love the original version of the Cath Kidston overnight bag then you will adore the smaller version designed for this season. Created using the same splash proof, lightweight material in a beautiful Button Spot Navy Print. With sturdy webbing handles and adjustable strap this is easy to carry and has enough room for all your overnight essentials. The handy slip pocket is perfect for your valuables too!